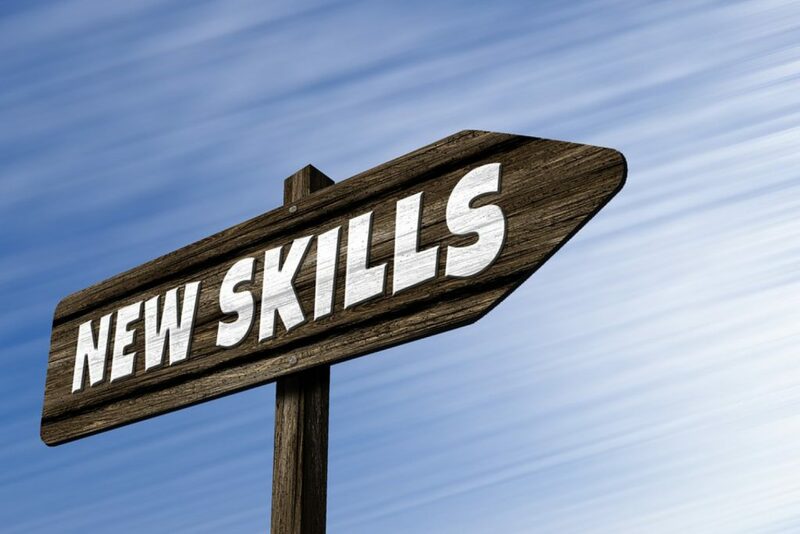 While there are specific skills that, as a business owner, you can find in others, running a business will be that much easier if you take the time to develop the following six skills. These include both verbal and written skills and relate to how you communicate with everyone involved with your business: employees, suppliers, customers, financiers, partners etc. Communications skills go beyond the ability to construct a sentence and avoid mistakes in your spelling and grammar. Whether they be with your written or verbal correspondence, strong communications skills involve complying with a sense of etiquette and avoiding any misconceptions about your meaning or details of your correspondence. If you would expect a response from an email you have sent within a day, then apply your own expectations when dealing with your customers, and make sure you prioritise it so that it does not go under the radar. There are many email management apps and forms of software you can use, but at a simple level you can categorize various types of emails so that they are automatically filed within your email server, allowing you to develop a system in which you can prioritize. One golden rule for strong communications skills: if you can solve the question/issue with a phone call, get on that phone. 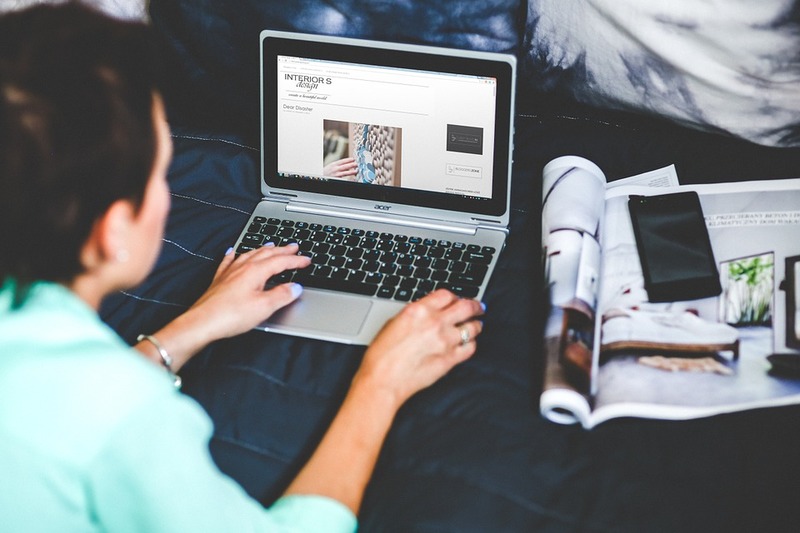 People often automatically revert to emails today, which can risk prolonging an issue. A quick call can often resolve matters much more quickly. As a business owner, you need to be open to change. This quite often means an ability to learn new skills when it comes to the tech world. If you are going to save money in the long-term with a revised point-of-sale system (for instance, with tablets), it is in your best interest to stay across these developments. As part of working on your own personality, stay open to new innovations from your staff. Even if you may not agree with a suggestion, make sure it is welcomed and even tested, so that staff can learn from their endeavours, whether they fail or succeed. One of the few areas where you can outsource these requirements. The very least amount of support you need as a business owner is having some level of financial administrative support. This often takes the form of a great accountant, but it can then extend to administrative staff members. If it is a small business you wish to run, then an administrative staff role will probably be one of the first roles you should create, so that you can spend more time on growing the business and less time managing the finances. However, it is vitally important that you understand the principles behind the financial management of your business. This is so that at any time you can go over your finances and ascertain how your business is growing, so that you can spread this message through your communications. This requirement can be one of the hardest to develop as people management skills depend heavily on your own personality. Starting up and running a business can be an extremely challenging, and at times stressful, endeavour. Keeping your cool can be hard when a distributor fails to deliver on time or a piece of equipment in your business fails. Every personality type has its strengths and weaknesses when it comes to people management. Introverts may be greater listeners than extroverts, and so empathise with and find the root of a problem more quickly. However, extroverts can often attract more attention and foster positive feelings in those they communicate with. Assess where your strengths and weaknesses lie and work at emulating some of the traits you may lack. Beyond developing your ability to relate to others effectively, and manage people well, consider being as open as you can with your staff in relation to where you see the company heading. If they feel part of a collective effort towards growing a business, failures or blips will be carried by everyone’s shoulders, not just yours, and any frustration you do show will be more easily understood. You may benefit from external support in your marketing and strategy, but it is vital that you develop a strategy for your business and asses what form of marketing is best going to support your strategy. This may mean you focus on your social media as the foundation for attracting new customers, or it may mean you use more traditional marketing methods, such as letter drops. This depends on who your target audience is and how they are best reached in today’s marketplace. All of the above attributes constitute strong leadership. If you support your staff, remain confident in your communications, your marketing, your finances and your management of customers, distributors and staff members, then this will all translate into those working for you and with you in having confidence in your leadership abilities.